Organization and planning are important skills to master. These skills are one of the basic ingredients of success. They are useful in any field or endeavor such as in schools, workplaces, hobbies, and even to one’s daily activities. 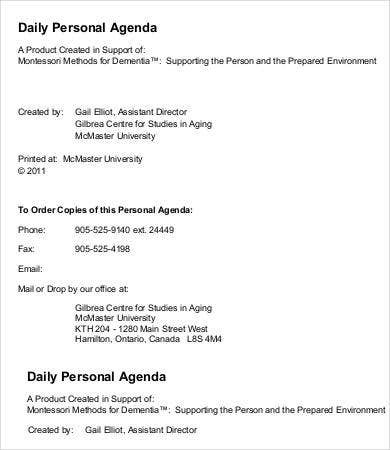 With this, we offer you daily agenda templates with original styles and formatting you can use to help you in writing sample agenda documents. 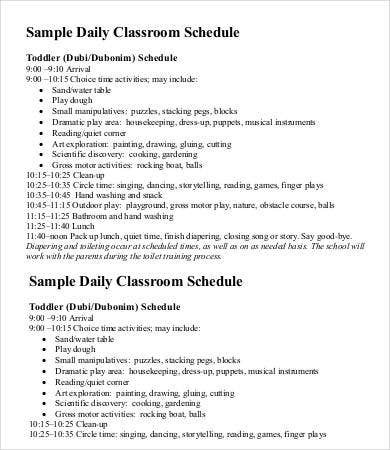 Creating a daily agenda is a manifestation of above-mentioned skills. 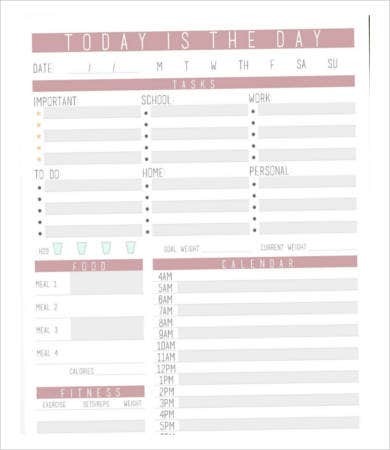 A daily agenda, planners, or calendars are used to take note of important dates, events, assignments, and tasks for a particular day. Most of the time, they enable us to keep track which among the tasks are completed and which ones need our attention. 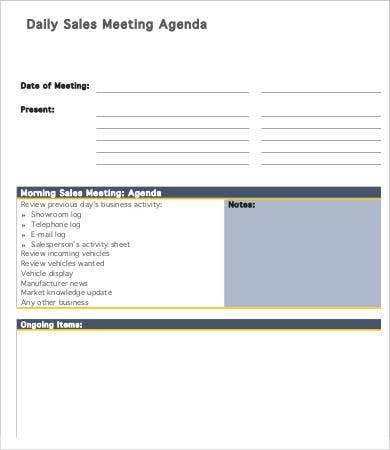 Making and formatting an effective meeting agenda can be a stressful endeavor. 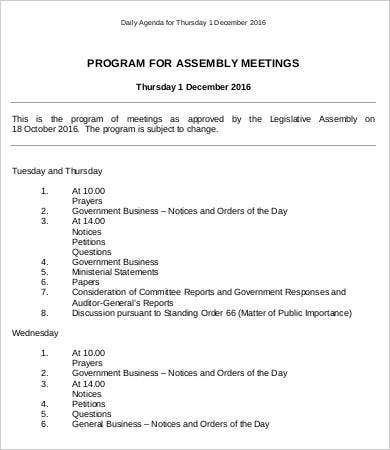 But no need to worry, you can download our daily agenda templates that will surely make your work more convenient. 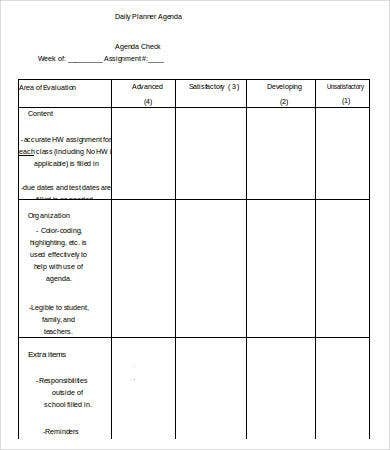 With the help of these templates, you can sort out which among your tasks are urgent and must be prioritized more. To use them, you can simply select from the lists your chosen template and then download it for free. After downloading, you can add your important daily events with respect to your schedule. And then, you’re done! It is easy and user-friendly. By using these templates, you can save your time and energy from the hassles of constructing one. 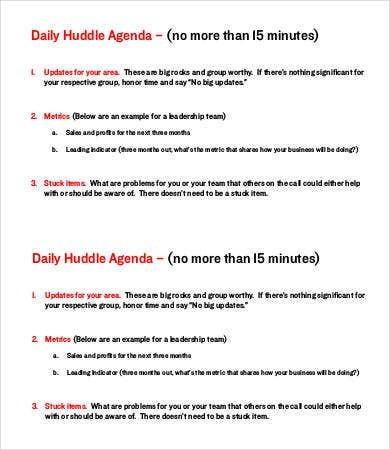 For more specific templates, check out our collection of free agenda template and daily agenda planner templates. Can help those people with slow memory retention. Easy tracking of ones achievements and deadlines. Help you sort out which are the urgent ones. Gives you less anxiety and reduces stress. Can help minimize and prevent error and mistakes in one’s work. Can help create streamlined productivity reports. It helps you learn time management. This enables you to be more effective and efficient. You should not leave everything to chance and luck but make sure that you invest in your time to things that matter. That way, you get to prioritize the tasks you need to work for the day and streamline those tasks that aren’t too urgent. Staying organized means you are one step closer to finishing the tasks you set for the day. 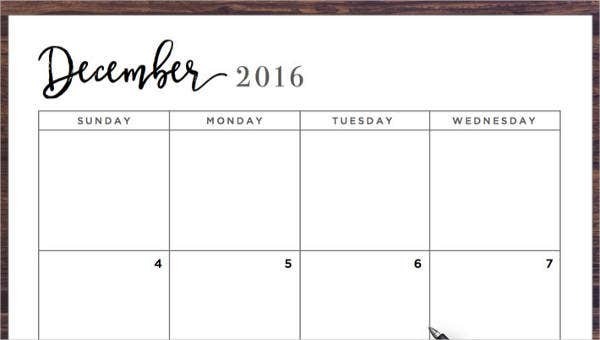 If you are looking to plan for a larger timeline, check out our wide selection of calendar agenda templates for more.